Yosemite climbing has come a long way since 1958, when the first ascent of the Nose was established over 47 days of aid-climbing. 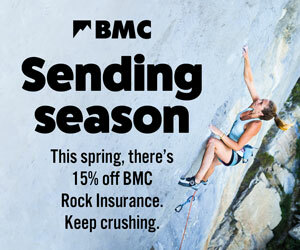 This year marks the 25th anniversary of the first free ascent of the Nose – achieved by Lynn Hill in ’93 (“It goes, boys!”) – and a new record has just been set. Connor Herson has, at 15, become the youngest person to free-climb the route. According to his Dad, “Most importantly, no days of school were missed in the sending of this route!” Connor climbed it over three days starting on November 17. The 15-year-old climbed the route in incredibly fine style. Most teams aid-climb the route – Connor is only the sixth person to have ever free-climbed (i.e. trad climbed) the Nose. 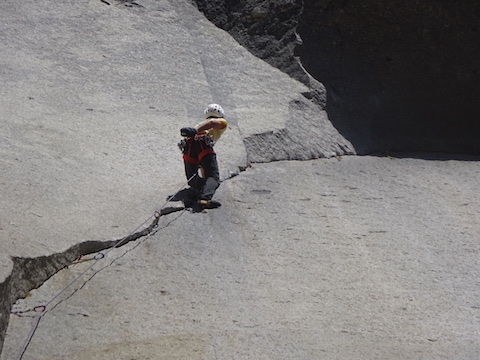 What's more, he used no fixed ropes while working the route and then climbed it as a single-push, three-day ascent, leading all the pitches and placing all the gear himself. Connor led the first 26 pitches without falling, but then got held up at Changing Corners: the pitch was blocked by fixed lines that someone had left. By the time Jim had jugged up and moved them, it was getting dark – rushed, Connor fell off the last move. He continued to the summit in the morning. Impressively, Connor is a weekend climber. He had spent just 16 days in total on the route, almost all over one or two-day weekend trips to work it. Most of that time was spent on logistics – the nine hours of car journey, hiking to the top to abseil down and work the Changing Corners pitch, or climbing 19 pitches up to work the tricky Great Roof. Connor has an older sister, Kara, who also climbs (although she’s currently more into rugby). 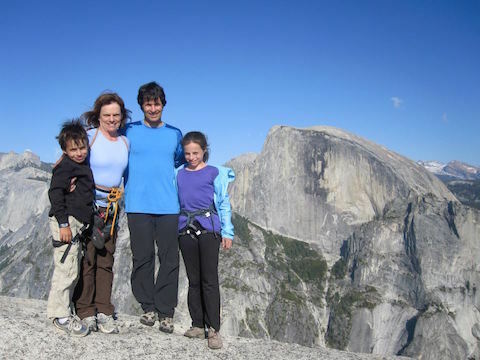 Kara climbed the 2,000-foot Regular Northwest Face of Half Dome in a day with her father in winter age 12 and the Nose in a day at 14. 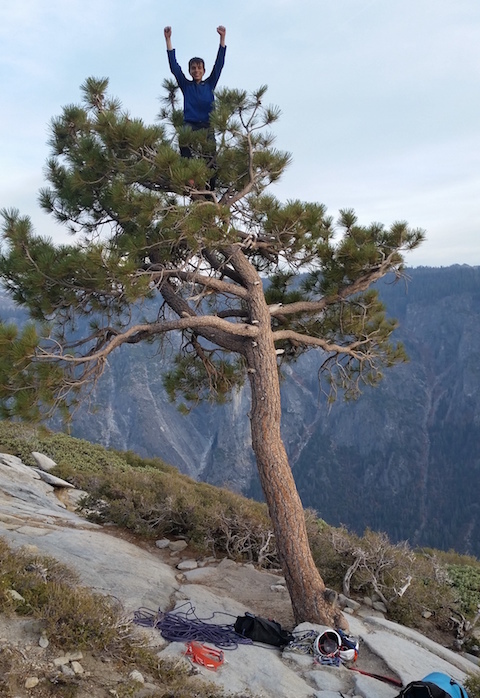 When Connor was 11, he completed a jumarless ascent of Half Dome with his Dad. When he was 13 he did the same on the Nose. Connor’s also a sport and competition climber wo has redpointed up to 5.14c (8c+) on routes at Red River Gorge (Southern Smoke and Lucifer). How do they fit it all in? It seems the Hersons are those hard-working sort of people who manage to do it all, with modesty and humour, while seeming totally chilled. Jim tells me that he and his wife got into climbing at the “relatively old" age of 27: “There were no climbing gyms at the time so it was mostly taking our lumps in Yosemite.” Intrigued I read up on them and learnt that Jim has held speed records on both El Cap (including the Nose) and the Regular Northwest Face of Half Dome. He also finds time to be a robotics engineer out of Silicon Valley. Anne, meanwhile, is a software engineering manager and a pretty handy climber, too, who used to be on the elite comp circuit. And what does Connor think about his achievement? “I just freed the Nose,” Connor says, bashfully.